Decision Science News readers presumably like to read about judgment and decision making, behavioral economics, and policy research. They may therefore be interested in the Behavioral Science and Policy Association’s PolicyShop blog, which covers all these topics. 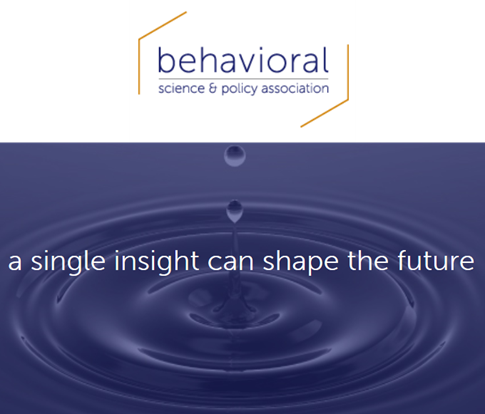 Behavioral Science and Policy Association PolicyShop Blog was written on July 22, 2016 and filed in Ideas,Research News.